At Community Conveyancing, we offer a wide range of services across Western Sydney. We have extensive experience in in all kinds of property transactions. We ensure our clients to completely understand all matters related to their conveyancing concern. You would want to discuss your legal needs and concern with someone you can rely and trust. At Community Conveyancing we specialise in all kinds of property transactions including residential and business sales and purchases. Our aim is to provide you with quality conveyancing services at minimal cost and inconvenience to you. We are a dedicated conveyancing practice, and therefore can focus on your particular matter, keeping you advised throughout the whole process. As buying or selling a home is likely to be one of the biggest financial decisions you will ever make, it is important that you use an experienced conveyancer that you can trust. 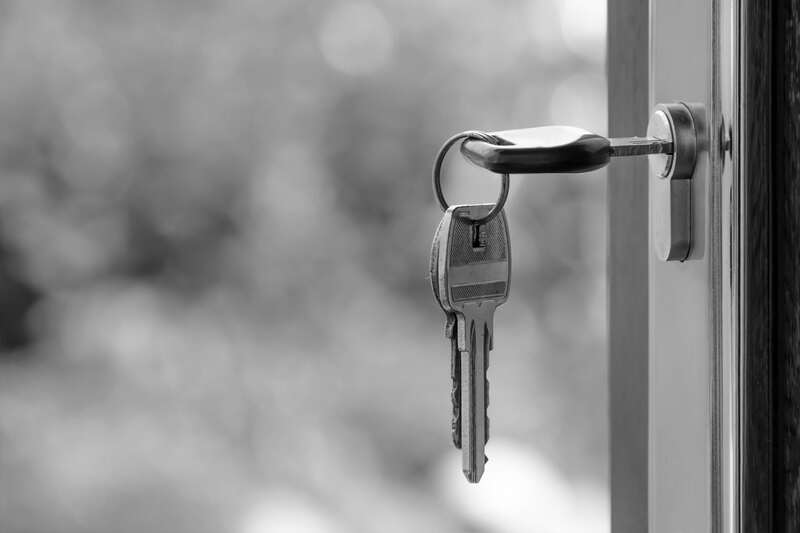 Community Conveyancing is experienced in all aspects of conveyancing in NSW, and can help guide you through the process, advising on how the most current laws may affect your transaction. Contact us to find out more or to arrange an appointment with an experienced conveyancer.